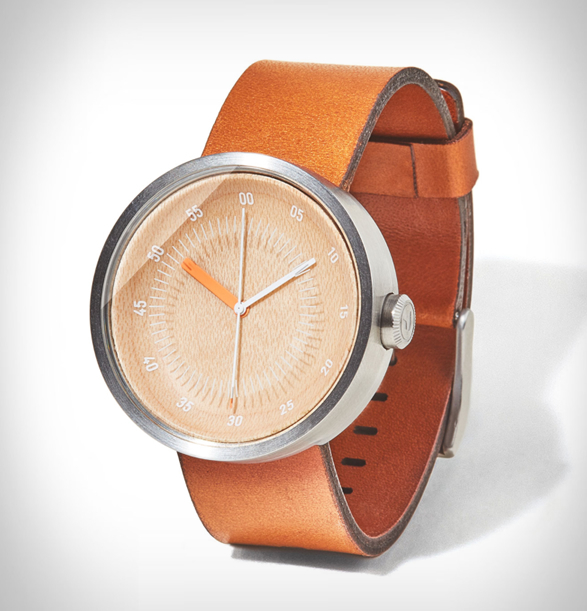 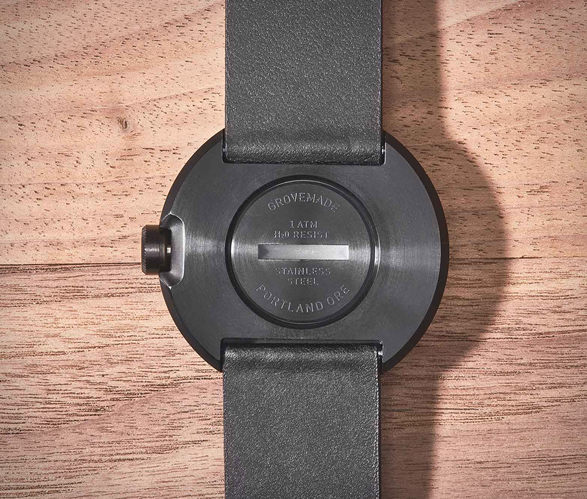 Portland-based workshop Grovemade have added the new Watch 02 to their handsomely crafted watch collection. 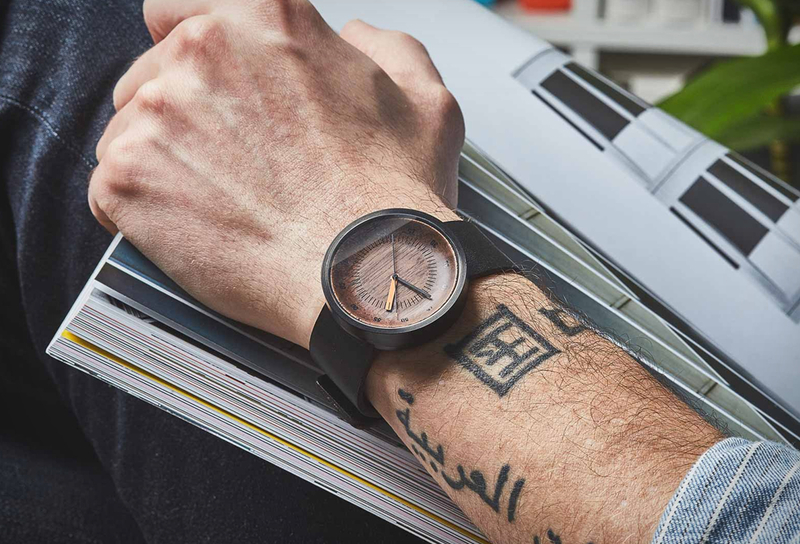 Designed in collaboration with former Nike watch designer Stefan Andren, the Watch 02 is the natural evolution of the original design, it features the same simple, iconic lines with a focus on natural materials. 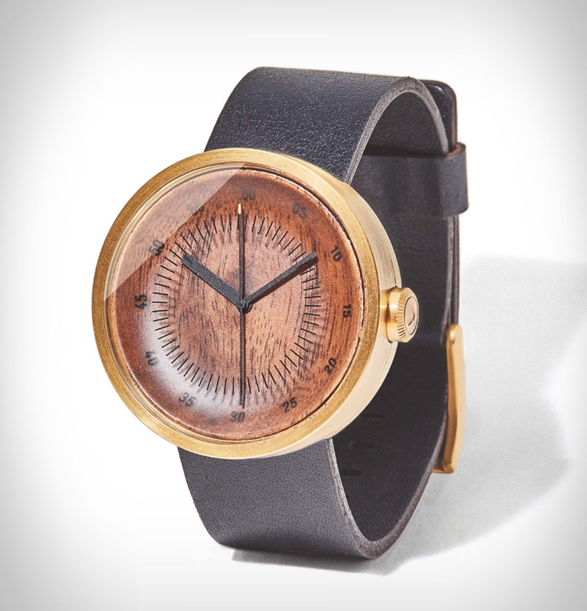 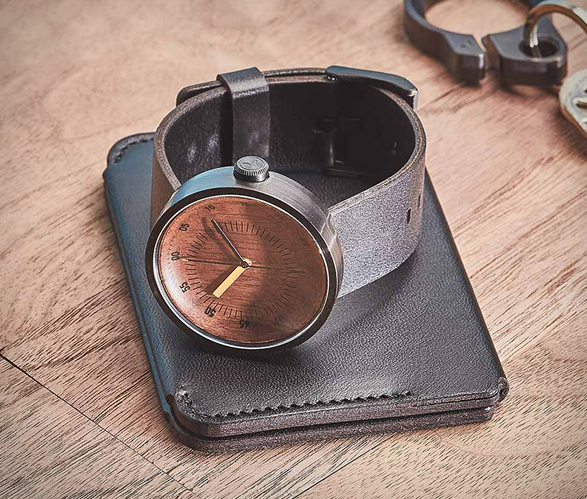 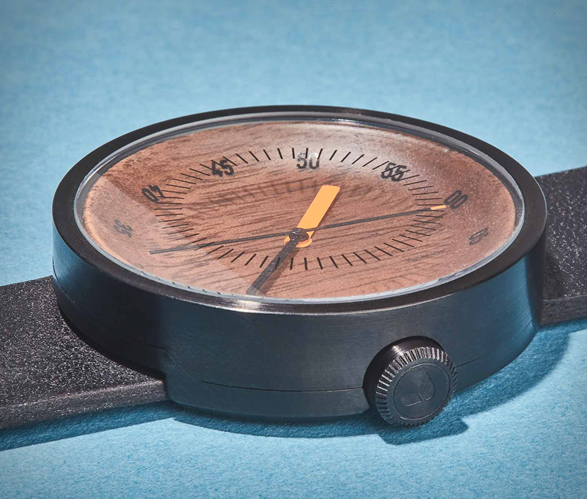 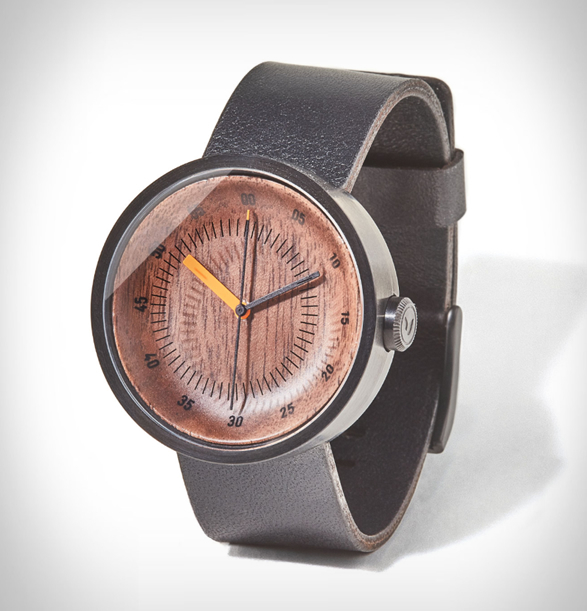 The elegant timepiece features a CNC-milled three dimensional wooden dial face inside a stainless steel case, and a laser cut vegetable-tanned leather strap. 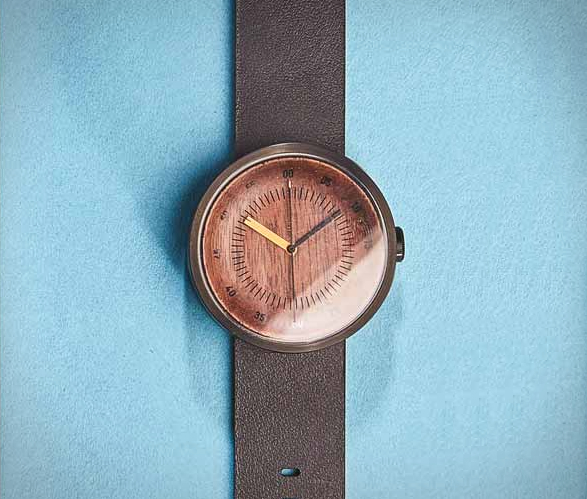 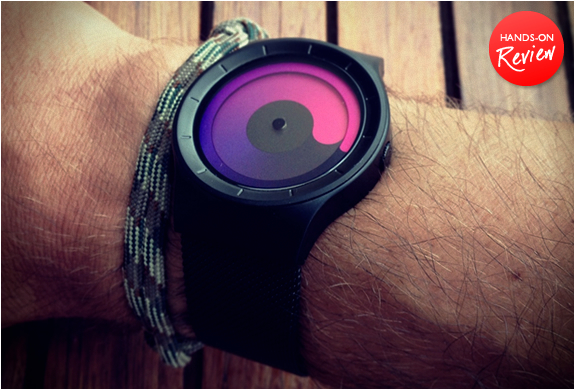 Powered by a Miyota 5Y26 quartz movement, the Watch 02 features several variations to choose from.